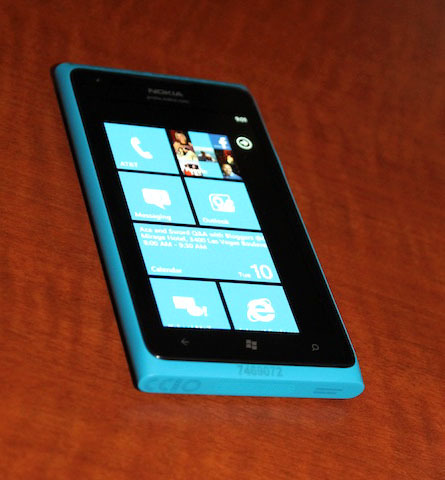 The Lumia 900 was announced back at CES and is finally getting released on April 8. AT&T is now taking pre-orders on the phone and is offering it for free to new customers. Existing customers will need to pay a cool $99, but that is much lower than you’d pay for any other smartphone of this quality.